Our home alarm systems are ideal for both full-time residents and snowbirds. There are several types of insurance that you probably pay for each year, not because you expect to ever need it but because you wouldn’t want to face a loss without having an option for recovery. 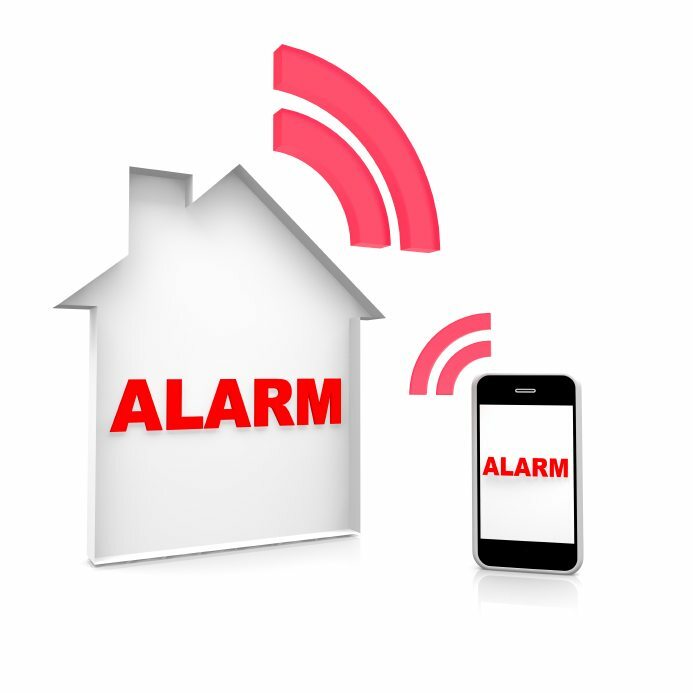 You might want to think about home alarm systems in the same way because not having one when something happens could end badly. Here at Nasa Security, we want you to know that it doesn’t have to be expensive to have peace of mind that you, your family, and your Marathon, Florida home is protected. There was a time when this area was rather calm, and everyone pretty much knew each other and was keeping an eye on their neighbors. 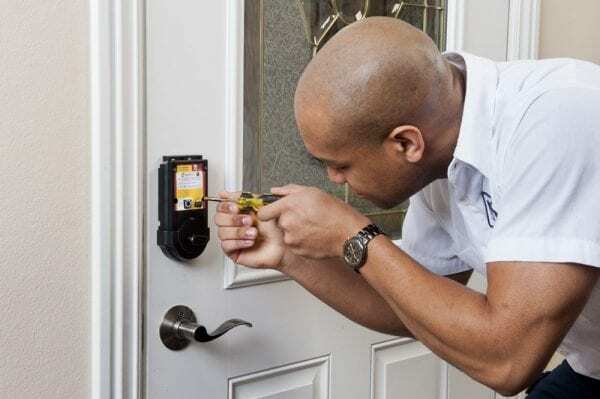 Now that the keys are all connected with a 42-bridge system and roughly 4 million people make the trek to Key West each year, the chance of an issue at your home is far higher. With the combination of an audible alarm and our 24-hour monitoring of home alarm systems, there is far less likelihood that a criminal will make good on their plan to cause you and your family harm. At Nasa Security, we offer home alarm systems throughout Florida, including Lakeland, the Florida Keys, Marathon, Big Pine Key, Islamorada, and Key Largo.